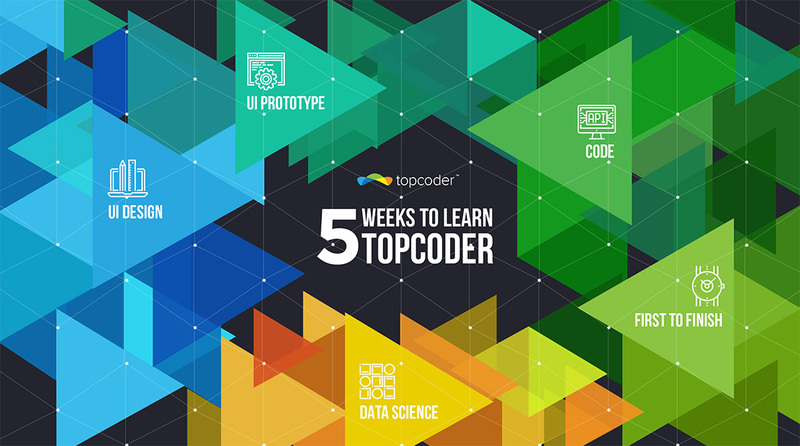 5 Weeks to Learn Topcoder was a fantastic learning program. We had a lot of great content for members for all the tracks including interviews with best members, informative articles, workshops, and educational challenges. We have to thank all our contributors who made this program possible: mahestro, cendhika, eriantoongko, DaraK, fajar.mln, tgerring, thomaskranitsas, gorbunov, Nickolas, hmehta, t-mac, nick.castilo, charles.lobo. The program started with Design Week with an article from cendhika about his story as to how he got hired by General Electric after being a finalist at TCO16. Read part 1 and part 2. It then continued with an article from mahestro, How to Prepare Design Submissions Files like a Pro where he talked about how to organize your files, make presentations and many more. DaraK highlighted all the design finalists in a new article, by sharing their tips & tricks together with funny babies pictures. Eriantoongko shared an interview with zazulyaziz, one of the designers who won the golden ticket at TCO17 Indonesia; a newbie to the community. We also had a great workshop thanks to fajar.mln, tgerring and abedavera, our multiple design champion, where he presented a step by step guide on how to compete on a UI design challenge. Next, eriantoongko shared an interesting article about how to review feedback and apply it, seen from his perspective as a designer and copilot. The Prototype Week was brought to you by thomaskranitsass, who shared insightful content for anyone who wants to start competing on the UI Prototype track. He started with an article about how to approach these type of challenges and how to organize your submission, then continued with an interview with lunarkid, one of the best copilots for this track where members could find out what they need to know to succeed. He followed this article with 6 common mistakes to avoid in UI Prototype, that every beginner should know like following best practices, code consistency, comments etc. 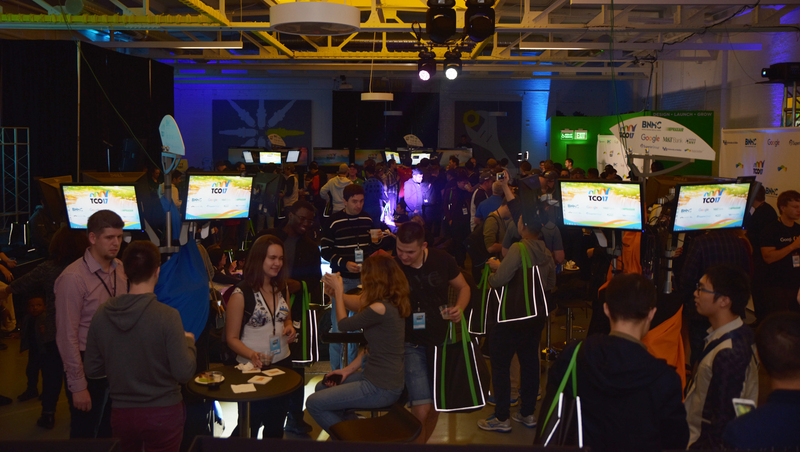 Lastly but not least, the UI Prototype finalists for TCO17 were spotlighted and members could read advice from the best. Data Science Week started with the introductions of Marathon Match finalists by gorbunov. Nickolas and t-mac launched a fun Marathon Match ContrainedPermutation for new members to join and learn. Gorbunov continued with how to do debugging for these type of competitions, by explaining very clear how to use the debugger to find defects in your code. Say no to bugs! Nickolas, brought us an interview with dcp, the member who has not skipped a single SRM in the past 400, which makes it an incredible time of 11 years! A great interview done by gorbunov with Nickolas and t-mac about problem writing opportunities, with steps to follow to become a problem writer and how long it takes to prepare a competition and many more. Finally we had the announcements of TCO17 Algorithm finalists and thanks to hmehta and nick.castillo, we had a great workshop with gorbunov and t-mac about how to setup an SRM, intro and ratings. Then came Code Week. We have many tracks in development, and code is one of the most popular. First, we got an article on the best way to start on this track and how to succeed in competing on code challenges. Next day, charles.lobo brought us an interview with MonicaMuranyi one of the best female coders on Topcoder. Akinwale shared with us how to register and submit to a code challenge, explained challenge timelines and many more in a workshop with nick.castillo, thanks to hmehta. 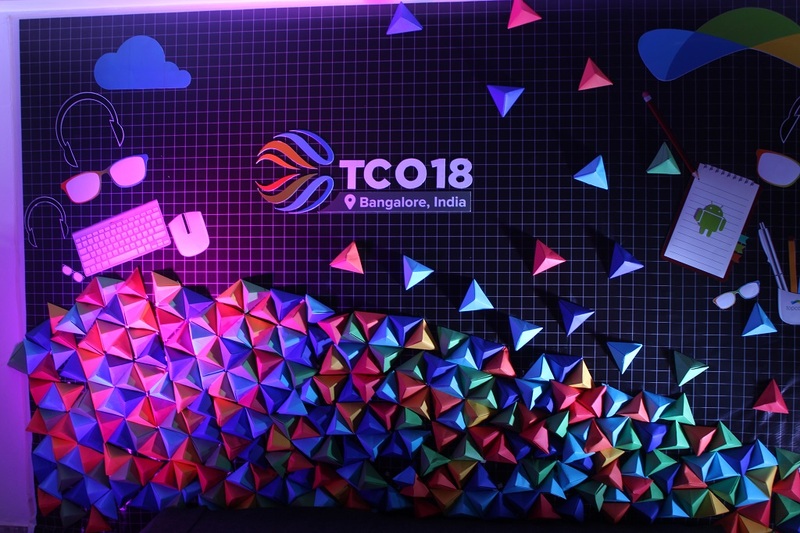 charles.lobo shared a great interview of the TCO17 code finalists, about how they managed to qualify this year and what advice they would give to new members. The week was closed with an article about common mistakes to avoid on code challenges written by thomaskranitsas. A must read for all beginners! We ended the program with F2F Week. F2F (First 2 Finish) challenges are fast-paced challenges where members are required to do small tasks like fixing bugs or adding new features in an existing application. Thomaskranitsas gave us the main tips on how to ensure our submission will win. Next, it was charles.lobo who had a great interview with akinwale, the TCO14 F2F champion. Then thomaskranitsas share the best practices for coding from consistent indentation, deep nesting to naming conventions. The F2F TCO17 finalists were spotted and they gave tips on how to become a top-class competitor in an article written by charles.lobo. The EDU series closed up with a final article from thomaskrantisas about debugging process on Topcoder challenges and a list of 9 rules how to do that. A big thanks to all the 5 Weeks to Learn Topcoder contributors who made the series pretty awesome! Especially DaraK who managed the entire program for the community. Hope you all enjoyed it! Everyone, keep learning and applying the new knowledge. Check out the entire series here. 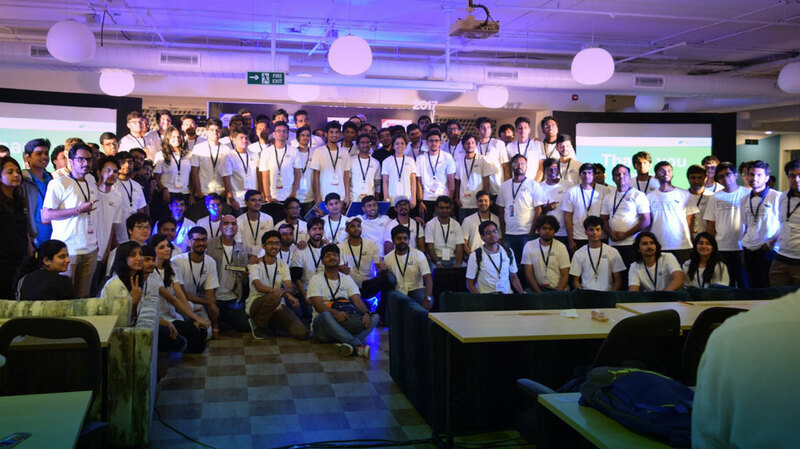 TCO17 India Regionals – A Day of Learning, Fun And Community Bonding!